SO - ARE YOU LOOKING FOR A RELIABLE, EXPERIENCED, FULLY INSURED GARDEN AND GROUNDS MAINTENANCE CONTRACTOR TO TAKE COMPLETE CARE OF YOUR DOMESTIC GARDEN OR COMMERCIAL GROUNDS? 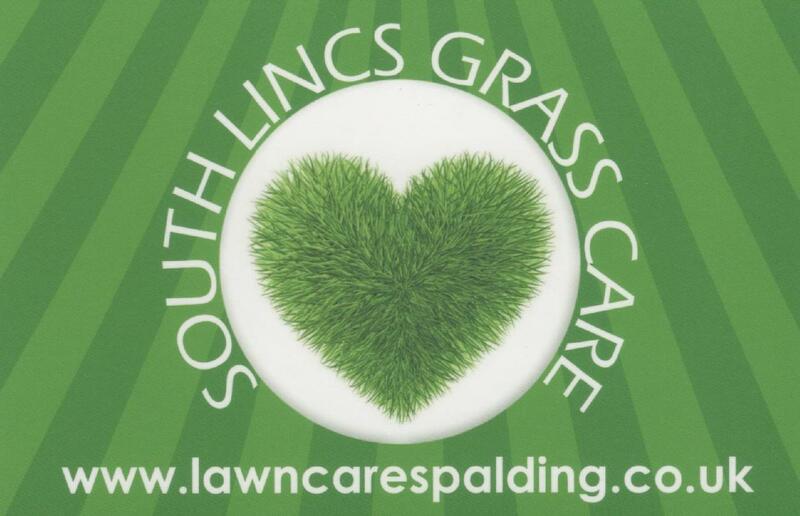 OR PERHAPS YOU JUST NEED SOME SPECIALIST LAWN OR TURF MAINTENANCE OR A CONTRACTOR TO MAINTAIN AND IMPROVE YOUR PADDOCKS? We pride ourselves on our reliable, competent and friendly service. With nearly ten years of experience across the domestic and commercial garden maintenance sector we feel we have the skills, knowledge and tools to do all tasks safely, efficiently and at a competitive price. 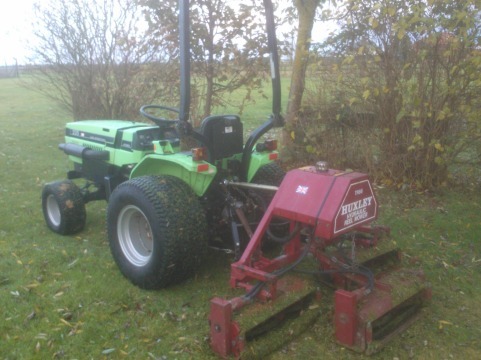 With a wide range of tools and equipment available to us, we can undertake a wide range of tasks, from cutting small lawns with a pedestrian mower to mowing larger acreage with a compact tractor and flail, rotary or cylinder mower - all equipment is ours, in-house and ready to work. We carry a wide range of specialist turf care equipment from scarifiers (both pedestrian and tractor mounted) to sprayers (knapsack and self propelled), aerators (again both pedestrian and tractor mounted), rotovators and seeding machines for setting new lawns to over ten different types and sizes of mowers for all different scenarios. Hedge cutting for both domestic and commercial properties and on contract is another service we commonly provide - we have all tools, equipment, working platforms and means to dispose of the waste created. We are fully insured for both public and employers liability, with staff NPTC trained and qualified in the safe use of pest and herbicides (more commonly known as weedkillers), we are also licensed waste carriers under registration number CBDU162103. All our relevant certificates are available to view on request. Contact us today by phone or email to discuss your exact requirements. ANP Services Spalding Ltd is a member of the Federation of Small Businesses & Landscape Juice Network - for more information, click links below.